ดอกซากุระนอกจากจะเป็นดอกไม้ประจำชาติแล้ว ยังถือเป็นเจ้าแห่งดอกไม้ของญี่ปุ่นอีกด้วย ดอกซากุระจึงถือเป็นสิ่งมงคล เป็นดอกไม้แห่งการเริ่มต้น เพราะดอกซากุระจะเริ่มบานในช่วงฤดูใบไม้ผลิที่เปรียบเป็นฤดูแห่งการเริ่มต้นหลายๆ อย่าง นับว่าเป็นช่วงเวลาแห่งความสดชื่น สดใส ดอกซากุระจะอยู่ให้ชืนชมความงามหลังจากบานเต็มที่ประมาณ 7 วันก็จะเริ่มร่วงโรย และช่วงเวลาที่ซากุระร่วงนั้นก็ดูสวยงามไม่แพ้กัน หากแต่เป็นความงดงามอีกแบบหนึ่ง จนมีสำนวนในภาษาญี่ปุ่นกล่าวถึง "ซากุระ 7 วััน" ซึ่งหมายถึงว่า "ความงามนั้นล้วนไม่จีรังยั่งยืน" ซึ่งใช้เป็นข้อเตือนใจได้เป็นอย่างดีของชาวญี่ปุ่น นอกจากนี้ยังมีความหมายที่แฝงเป็นสัจธรรมในการให้กำลังใจอยู่ด้วย ซึ่งหมายถึง "ทุกสรรพสิ่งล้วนมีการเริ่มต้นได้ใหม่เสมอ แม้ดอกซากุระจะร่วงโรยในปีนี้ แต่ปีหน้าเมื่อถึงฤดูกาลดอกซากุระก็จะกลับมาบานสดใสอีกครั้ง"
ภายหลังต่อมาเทศการชมดอกซากุระก็ได้แพร่กระจายออกมาสู่นอกเมือง และกระจายออก มาเรื่อย ๆ จนระบาดออกมาจนถึงในหมู่ของคนชั้นธรรมดาที่อยู่ในหมู่บ้านนอกเมือง ไกล ๆ อีกด้วย จะมีการตั้งกลุ่มสังสรรกันอย่างสนุกสนาน มีการรับประทานอาหารร้อง รำทำเพลงแล้วยังรวมถึงขนาดว่ามีการดื่มเหล้าสาเกเมามายกันอีกต่างหากอีกด้วย ซึ่งการกระทำ นั้นก็ดูเหมือนว่าคงจะคล้าย ๆ และคิดว่าคงไม่ต่างไปกับการกระทำของคนญี่ปุ่นในสมัยปัจจุบัน ที่พวกเราได้เห็นได้รู้กันมากที่สุดนั่นเอง. 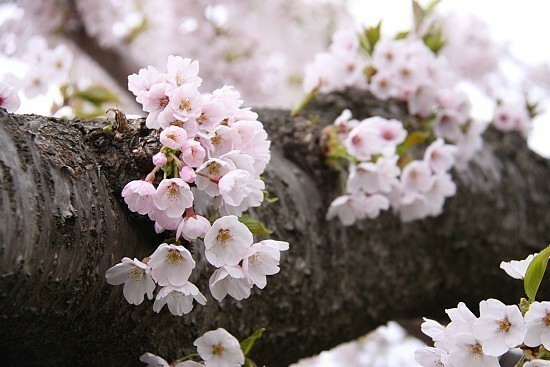 "Sakura or Cherry Blossoms" is the Japan National Flower, Hanami (花見, Hanami? 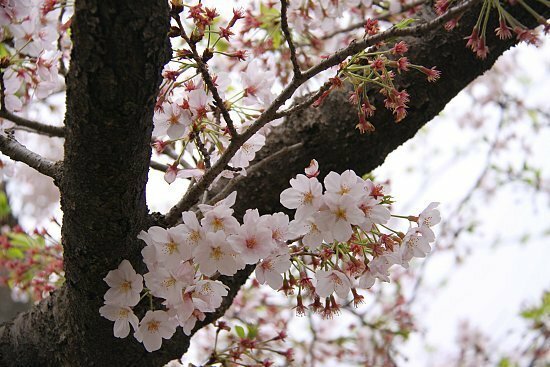 literally "flower viewing") is the Japanese traditional custom of enjoying the beauty of flowers, especially cherry blossoms (桜 or 櫻 sakura). 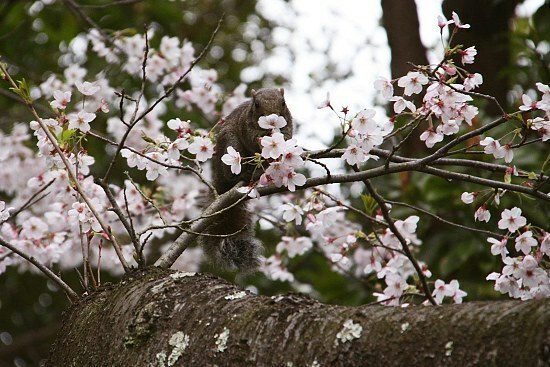 The practice of Hanami is more than a thousand years old, and is still very popular in Japan today. 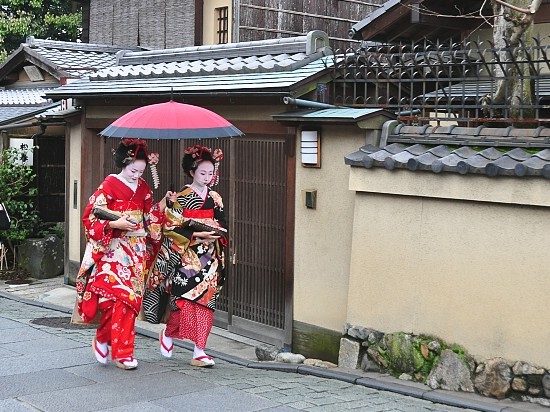 It takes place in the Spring, contrary to the custom of Momijigari (紅葉狩り), which is celebrated in the Autumn. 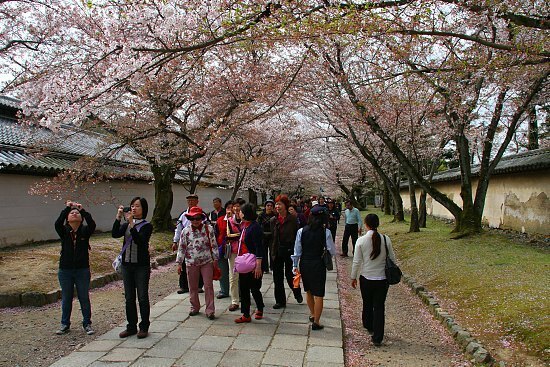 The blossoms only last for a week or two, usually from March to April, and they are followed by the media and waited for by most of the Japanese people. 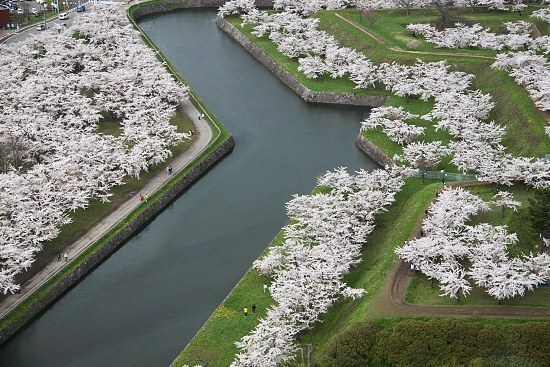 Full bloom (満開 mankai) usually comes about one week after the opening of the first blossoms (開花 kaika). 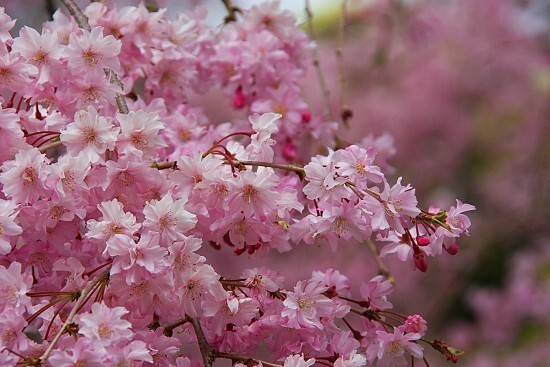 Another week later, the blooming peak is over and the blossoms are falling from the trees. 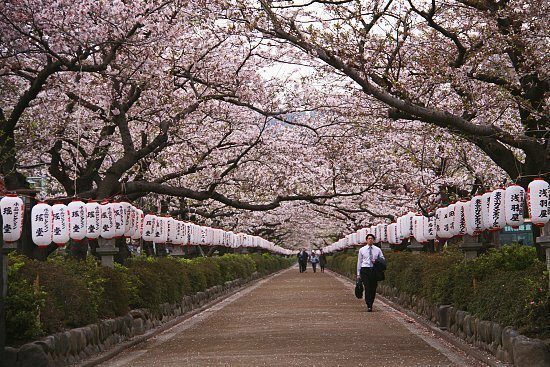 Today, the Japanese people continue the tradition of hanami, gathering in great numbers wherever the flowering trees are found. 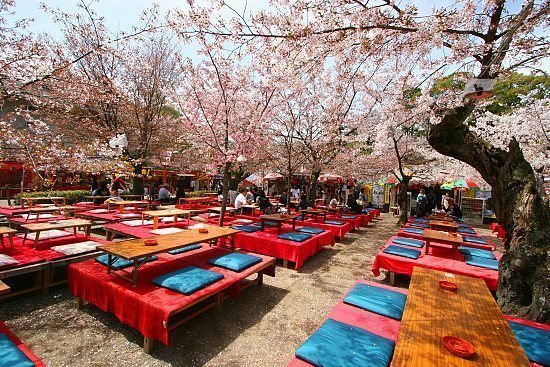 Thousands of people fill the parks to hold feasts under the flowering trees, and sometimes these parties go on until late at night. 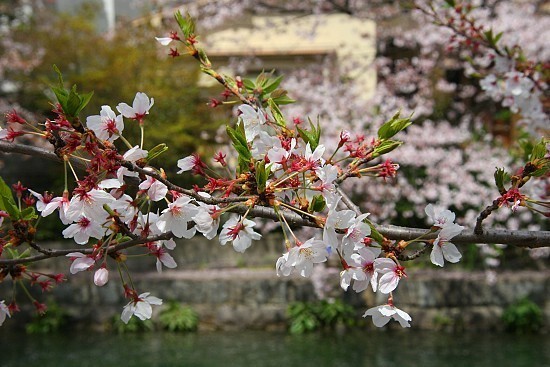 In more than half of Japan, the cherry blossoming period coincides with the beginning of the scholastic and fiscal years, and so welcoming parties are often opened with hanami. 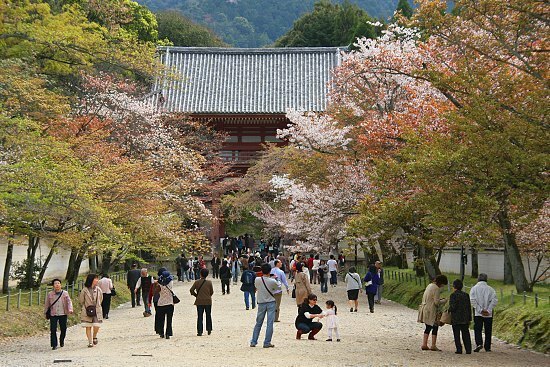 The Japanese people continue the tradition of hanami by taking part in the processional walks through the parks. 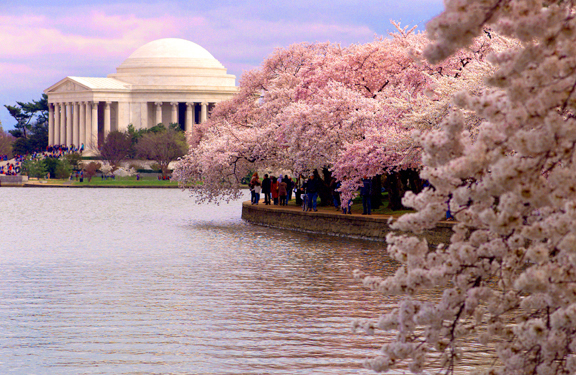 This is a form of retreat for contemplating and renewing their spirits. 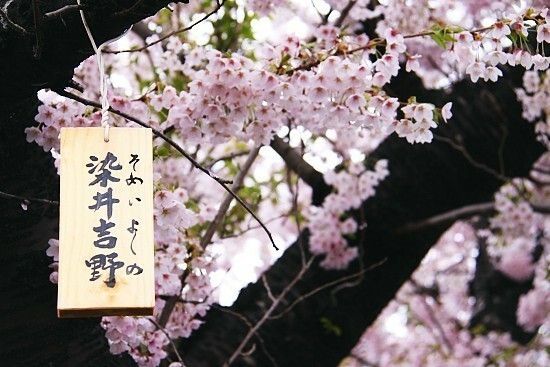 The teasing proverb dumplings rather than flowers (花より団子, hana yori dango?) 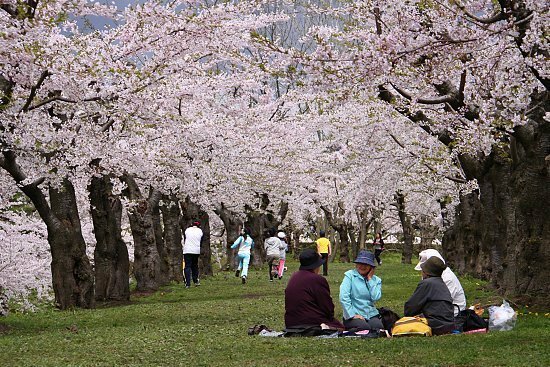 hints at the real priorities for most cherry blossom viewers, meaning that people are more interested in the food and drinks accompanying a hanami party than actually viewing the flowers themselves. (A punning variation, Boys Over Flowers (花より男子, Hana Yori Dango? ), is the title of a manga and anime series). 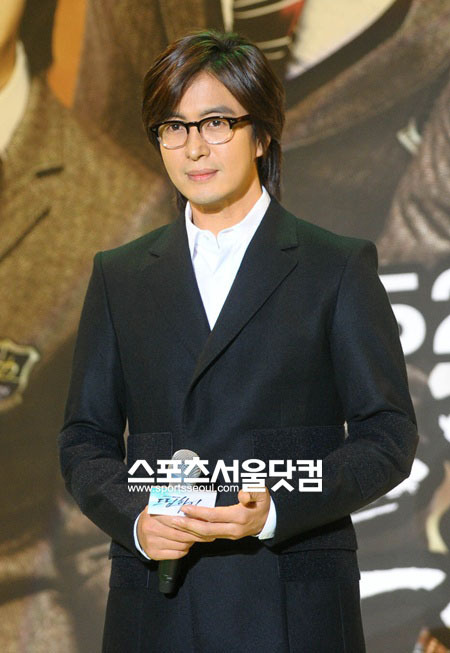 [News] Bae Yong-joon send over 15,000 blankets and three medical service unitsaid to Japan. Hallyu star Bae Yong-joon has started to send aid to quake-stricken Japan, according to Japan's daily sports paper Sankei Sports on Thursday. 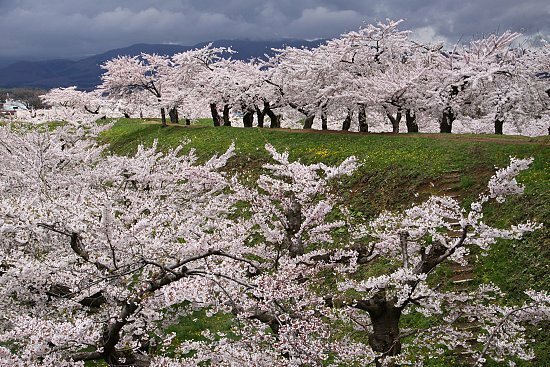 The paper reported that over 15,000 blankets and three medical service units, prepared from Bae's donation to the country earlier this month, were delivered to the Japanese cities of Iwate, Miyagi, Fukushima starting yesterday. The three cities and other towns were severely damaged after the country was struck by an earthquake with a magnitude of 8.9 that triggered a 10-meter (33-foot) wave on March 11. "Bae will continuously work hard to give support and aid to the local people of Japan during their time of need," an official from his Japanese agency Digital Adventure (D.A.) was quoted as saying. Bae Yong Joon had made a donation of one billion won, approximately 890,000 U.S. dollars, to Naoto Kan, a governmental fun managed by Japan's Prime Minister, along with Kim Hyun-joong, in mid-March. 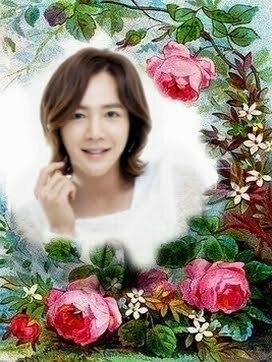 Known as Yonsama amongst fans, Bae rose to mega-stardom in Asia with the success of 2002 KBS TV series "Winter Sonata" which also starred actress Choi Ji-woo. 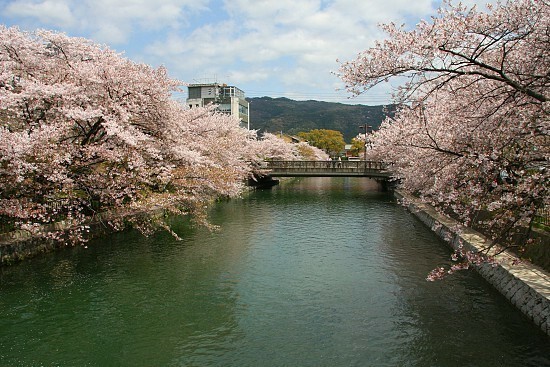 He has been actively promoting Korean culture in Asia as well through various efforts including running a Korean restaurant in Japan and publishing a photo essay titled "Discovering the Beauty of Korea" last year that has been sold in multiple languages as well as being made into a television documentary. [News] Jang Keun-suk graces cover of 'anan' Japan’s fashion magazine anan. [News] Jang Keun-suk graces cover of 'anan' Japan’s fashion magazine. Korean singer and an actor Jang Keun-suk recently graced the cover of Japan's popular weekly fashion magazine anan, revealed his agency Tree J Company on Thursday. According to a press release by Tree J today, Jang appeared on the cover of the March 30 edition of anan whose main subscribers are women in 20s and 30s and is known to feature only the hottest celebrities in the country. Over 280,000 copies of the magazine featuring Jang were sold, seeing a complete sell-out the same week, Tree J said. “I was surprised when I was set as the cover model for anan. I took part in the shooting with great eagerness and the atmosphere on set was really good too. I was also surprised at the number of copies that got sold in such a short span of time,” Jang was quoted as saying in the statement. Jang made his debut in entertainment at the early age of five as a catalog model. His TV debut came in 1997 with the cable channel HBS’ sitcom “Happiness For Sale” and has since appeared in numerous dramas including youth sitcom “Non Stop 4” (MBC, 2004), historical drama “Hwang Jinny” (KBS, 2006). He rose to super stardom in Korea and throughout Asia after starring in the SBS hit series "He is Beautiful" where he played the eccentric lead singer of the idol group A.N.JELL where he proved himself capable of covering fields of both music and acting. Earlier this month, Jang was in Japan to promote his upcoming film which will be a remake of Japanese manga "きみはペット" (You’re My Pet) and he endorses “Suntory Seoul Makgeolli,” Korea's traditional rice wine being sold in Japan. 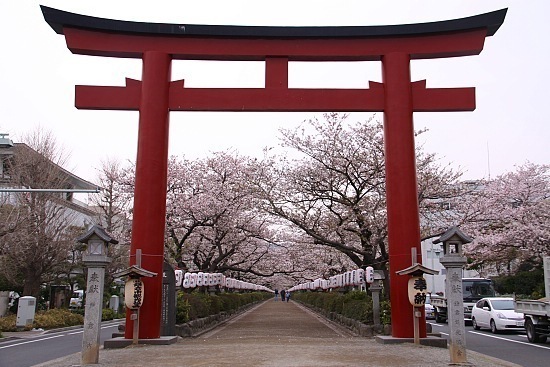 He is also set to release his first single album in Japan which has been pushed back to April 27 due to the country being in distress after its massive earthquake on March 11. Most recently, he returned to Korea after shooting an editorial in Europe and is busy preparing for his upcoming Asia tour that will cover Taiwan, Hong Kong, Thailand, Singapore, Malaysia and other countries. 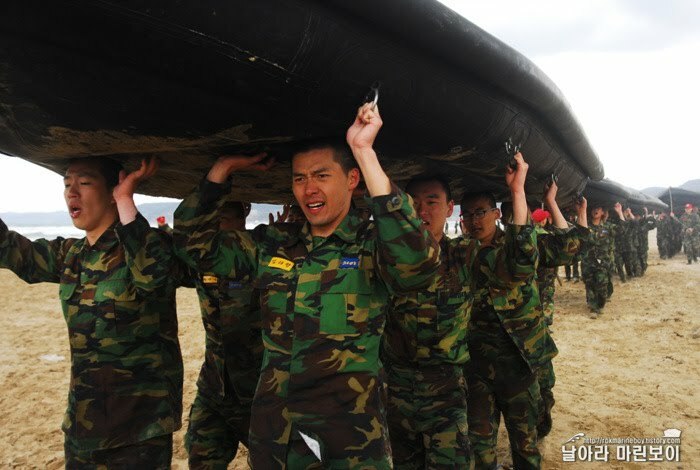 [NEWS] Hyun Bin enters his second week of training with the marines. Even though actor Hyun Bin withdrew from the public to serve with the marines, he’s still managing to headline the Korean news. Photos of the star training with his team were uploaded onto the official marines blog, “Fly Marine Boy“, on the afternoon of March 31st. 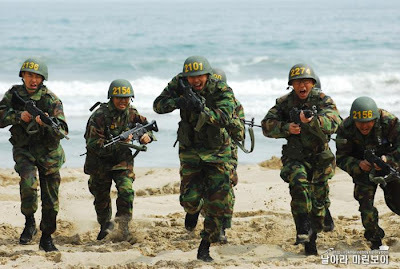 Documenting his second week of training, the photos reveal that the level of difficulty has been amped. Fans can see the actor undergoing intensive IBS and KAAV boarding drills, as well as landing drills. Having completed two out of the mandatory six weeks of training, it won’t be long before Hyun Bin begins his 21-months of active service. [NEWS] Thailand to Send Power Turbines to Help Japan. 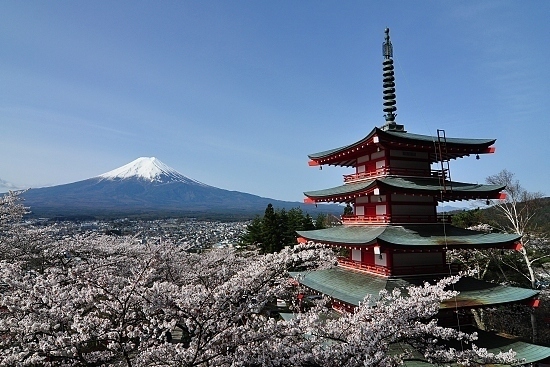 The Thai government has agreed to send two electricity turbines to Japan where the devastating earthquake and tsunami have caused power shortages in many parts of the country. 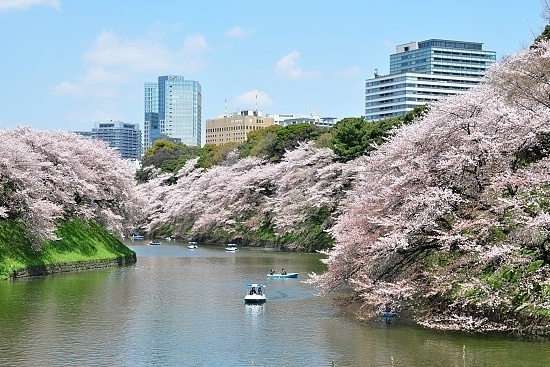 Electricity Generating Authority of Thailand, or EGAT, Governor Suthat Pattamasiriwat said that the government has approved a plan to temporarily set up gas turbines in Japan. 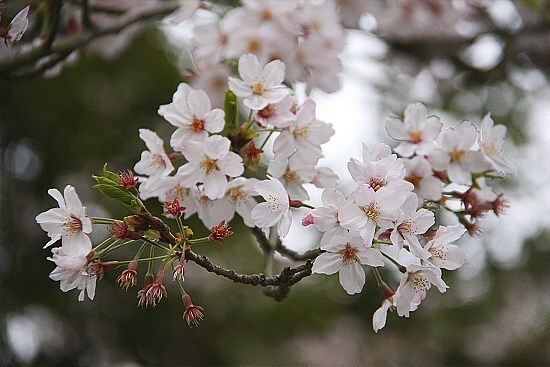 The proposal was made to the request of the Tokyo Electric Power Company, or TEPCO, after its Fukushima nuclear plant was hit by earthquake and tsunami. 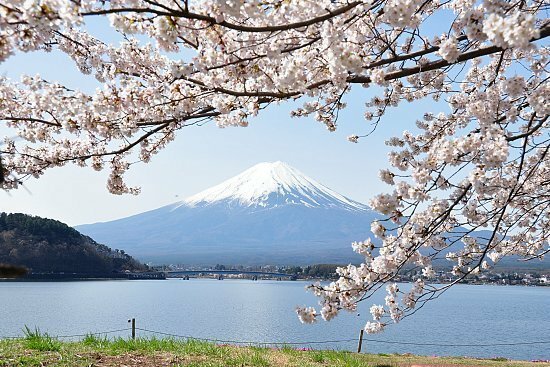 Japan is currently facing power shortages and Thailand is the first country to lend a helping hand to Japan for its energy crisis and will not charge fees to produce electricity. 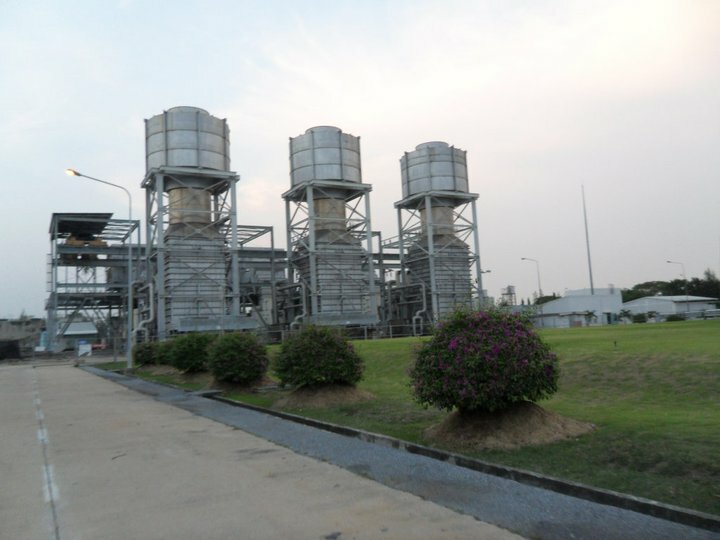 Two gas turbines from Nong Jok power plant, each able to generate 122 megawatts of electricity, along with necessary parts and equipment will be shipped to Japan. Nong Jok's gas turbines were sent to Japan since the plant has been relieved off Thailand's power generating grid due to its diesel burning operation which is costly and will only be used in emergency situation. The EGAT governor said that a meeting to discuss the shipment of the turbines to Tokyo will be held as soon as possible and he is confident the turbines can begin generating power for 240,000 homes on the Tokyo power grid by August. TEPCO is planning to use the gas turbines for the next three to five years and the Nong Jok plant has another 122-megawatt turbine which can be shipped to Japan if required. Regarding the domestic nuclear program, Suthat admitted that the explosion at Japan's nuclear plant has hampered Thailand's nuclear power plant plans. But he believes Thailand will need a nuclear power plant in the long run in order to meet the high energy demand. The EGAT governor went on to say that the current water reserve at various dam reservoirs is considered normal but officials must continue to monitor rainfall volumes. He asked farmers to restrict their off-season rice farming activities. 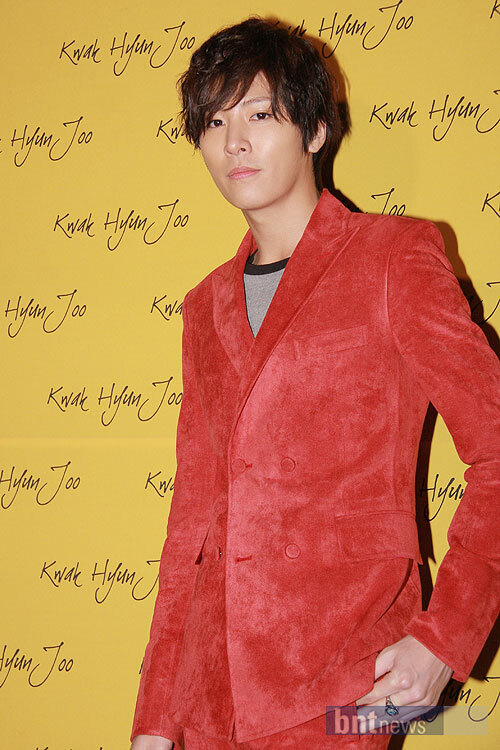 [Photo & News] Noh Min-woo, 'Not Anyone Can Pull Off The Red Suit'. Noh Min-woo photos shot in '2012 F/W Seoul Fashion Walk Designer Kwak Hyeon-joo fashion show' at SETEC on the 30th. Noh Min-woo joined with Jang Hyuk, Lee Min Jung & Kim Hee Ae in 'Midas'. He cast as Lee Jung Yun in 'Midas' SBS drama. Lee Jung Yun (Noh Min-woo) Long time girlfriend of Do Hyun. A quiet and unattractive student during middle and high school and was the same when she entered nursing school. 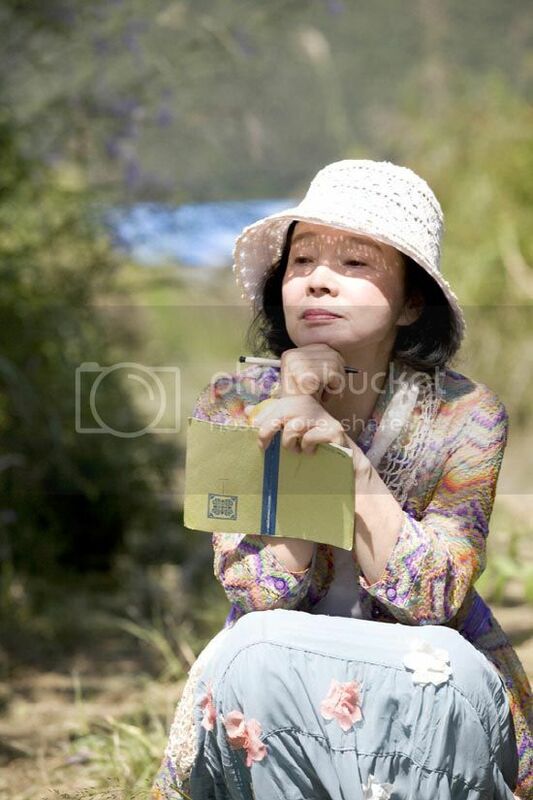 Until, she met Do Hyun and her life started to change. Her luck in life is started. She is dating Do Hyun and about to marry him but she still finds it hard to believe that she is his girlfriend. After graduated from nursing school, she was employed by Korea’s best general hospital and not long after that she became a nurse for that hospital VIP’s wing. However, Do Hyuk started to be a different person after he entered a law firm. Finally she finds out that Do yuk has another woman. She plans a revenge by throws her soul away, becoming the woman of a son of chaebol named Yoo Myung Joon. 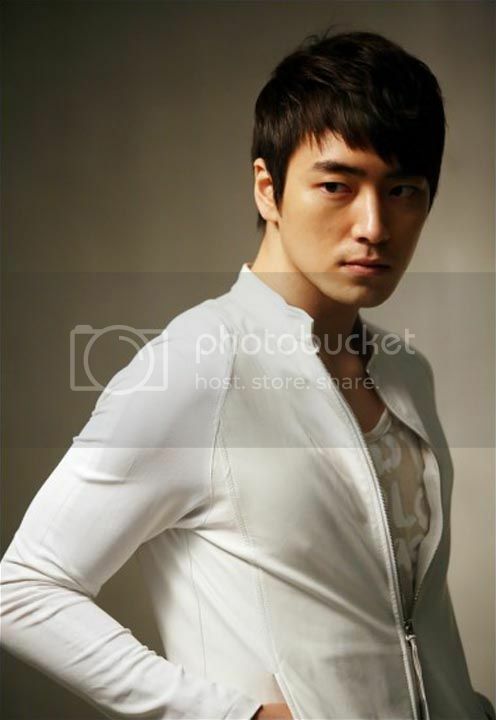 Yoo Myung Joon is the patient of the hospital VIP room where Jung Yun is assigned who suffered terminal stage of cancer. 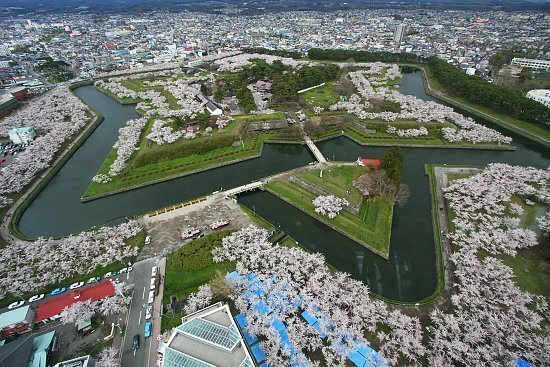 [News] GACKT to begin worldwide video + photo project for earthquake relief. Popular singer GACKT has begun multiple projects to assist victims of the Tohoku earthquake, but recently revealed through his official Twitter that he would like to begin yet another one to show Japan that citizens all over the world care about Japan’s well-being. Fans of GACKT and other supporters are being asked to upload a video of themselves holding a piece of paper with “SHOW YOUR HEART” written on it, along with your own message and your current location. Those who are unable to upload the videos to YouTube themselves can send it to GACKT directly, who will then post it for earthquake victims to view. Alternatively, fans can send a photo with a message and the name of their city and country to photo@showyourheart.net. All photos received will be posted on the official website for viewing to encourage those who are currently struggling with the aftermath of the Tohoku earthquake. [News] ‘Dream High’ to be published as a comic book. It has recently been announced that ‘Dream High’ will be published as a two volume picture comic book! On March 30th, the first volume of the ‘Dream High’ comic book will be released, and this volume tells the story of country boy Song Sam Dong (played by Kim Soo Hyun) and Go Hye Mi’s (played by missA’s Suzy) first meeting to their Kirin Arts School audition to Jason (played by 2PM’s Wooyoung) replacing Jin Guk (played by 2PM’s Taecyeon) in the fake showcase. The ‘Dream High’ picture comic book is compiled of 5,000 high-definition capture shots from the drama, and like any other comic book, it contains commentary in the traditional speech balloons, bringing a familiar comic book feel to this photobook. The second volume is set to come out during the first week of the next month. 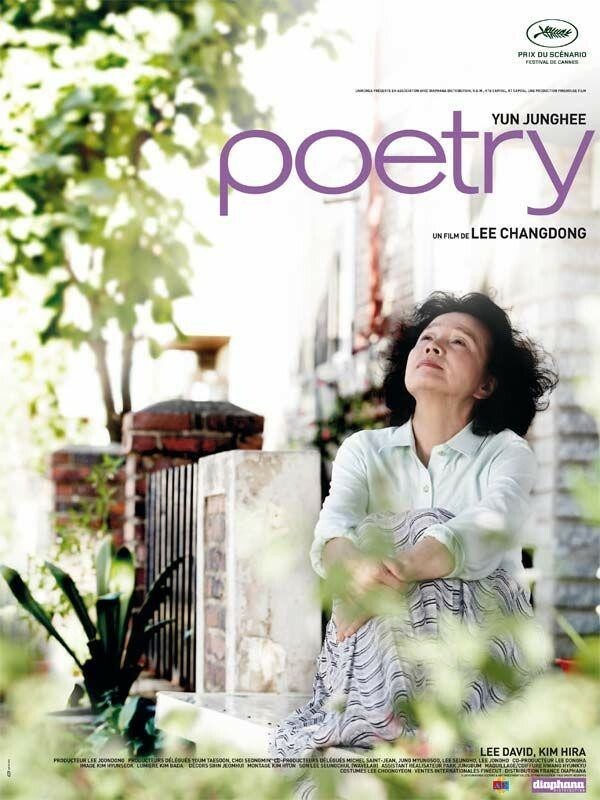 [News] 'Poetry' get 17th awards from '25th Fribourg International Film Festival (FIFF)'. Just a week ago, Poetry also won for Best Director and Screenplay at Hong Kong’s Asian Film Awards, which joins its Best Picture prize at the Grand Bell Awards and Best Actress trophy at the Blue Dragon Awards. Breaking down the 17 wins by category, four were for Best Picture, five for its screenplay, three each for its director and actress, one for supporting actor, and one critic’s award. Not a bad showing for Korean films, which are starting to make greater headway on the international scene and the festival circuit. It’s funny how the ones that get raves abroad aren’t the ones pulling in the major attention back home — or maybe that’s just always the way. 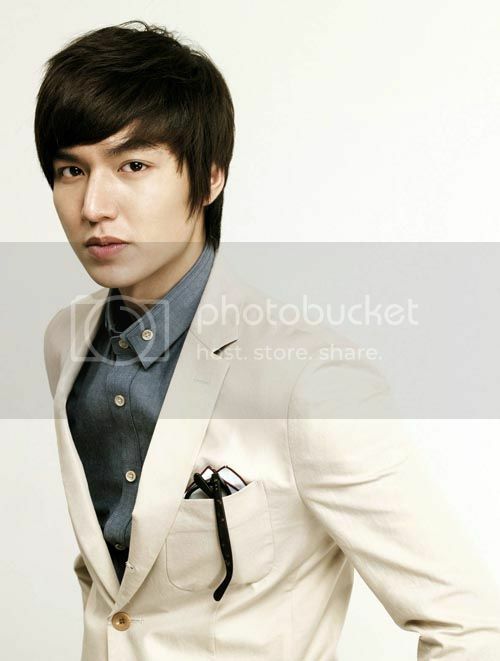 [News] Lee Min-ho’s other romantic loveline in 'City Hunter'. Another actress joins the cast of City Hunter, relative rookie Hwang Sun-hee, who recently had a memorable turn as a baddie in the forensic-crime series Sign playing a pivotal character, Kang Seo-yeon. Hwang Sun-hee plays a veterinarian who has a clinic near the Blue House where our two leads (Lee Min-ho, Park Min-young) work, Lee as an MIT-educated communications guy, Park as a bodyguard. Hwang’s innocent appearance contrasts with her cold speech and haughty manner. On the other hand, she’s a softy for animals and often takes in stray mutts, working hard to get them adopted to forever homes. She meets Lee Min-ho by chance when he comes by her veterinary clinic, and they end up helping each other out in dangerous situations (yes, plural, apparently), which brings them closer as friends. And most assuredly messes with the main romantic pairing for a while, we can anticipate. At 24, she also brings the average age of the cast squarely into the mid-twenties, which, okay. I get that they’re going for the younger crowd, what with the casting of Lee Min-ho, Park Min-young, and idol singer Gu Hara. It might not be a bad thing, but it just seems very young to me, like we’ll be watching kids playing adults. Let’s hope it works. Lee Jun-hyuk, meanwhile, has been busy getting in shape for the role — although why an elite prosecutor needs daily training in boxing, kendo, and hapkido, I have no clue. We’re not going to have him act as pseudo-bodyguard or anything like that, are we? That would be as baffling as watching Ryu Shi-won in Style, playing a celebrity macrobiotic chef who suddenly develops an interest in fashion magazines. Stick to one, dude. No wonder Ryu was confused about his character. 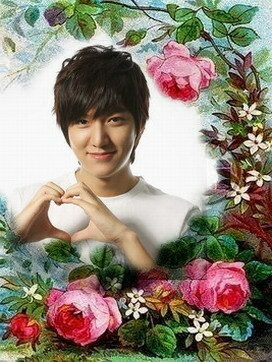 City Hunter is planned for a May 25 premiere on SBS, following 49 Days. [Photo & News] Sung Yu-ri script reading, milky skin "like a goddess". Sung Yu-ri, actors Jung Gyu-woon and Kim Min-joon got together for the first script reading of KBS 2TV drama "Housekeepers". The script reading took place in Seoul Yeouido KBS on the 3rd. Sung Yu-ri, Jeong Gyu-woon, Kim Min-joon, Min Hyo-rin, Ban Hyo-jung, Im Ye-jin, Lee Jung-gil and Sin Sin-ae were gathered. Director Hwang Ee-kyeong asked of them, "Although it's a practice, please read like it's the real thing". Sung Yu-ri became a bold high school student who mimicked the speaking accent of her teacher. Jung Gyu-woon who became from a fat timid man to a city-like beast, changed spoke slowly like he was supposed to in the first episode. Kim Min-joon clearly expressed his big brother role of Kim Young-hee with a soft voice. He also read the lines of those actors that weren't there though nobody asked him to. Min Hyo-rin, who plays the role of Jung Da-kyum, Kim Young-hee's young housekeeper, also read her script nagging at owner Kim Young-hee. The productions expressed satisfaction saying, "The image in mind during the casting was showed exactly as planned today. The visuals of the cast is greater than a teenage cartoon". "Housekeepers" is about the lives of suspicious housekeepers working in a plutocratic family. It will be first broadcasted on the 11th of May.